Just released statistics from the Real Estate Board of Greater Vancouver show the benchmark price for a detached home reached $1,617,300 in September, a 2.9 per cent increase from a year ago, but only a 0.1 per cent increase from August. By comparison, the benchmark price for an apartment property was $635,800, a 21.7 per increase from a year ago and a 1.4 per cent increase from just August. The board said there were 2,821 units sold in the region in September, 2017, a 25.2 per cent increase from a year ago but a 7.3 per cent decrease from the 3,043 homes sold in August. Sales from last month were 13.1 per cent above the 10-year average for September. “Our detached homes market is balanced today, while apartment and townhome sales remain in sellers’ market. That said, demand for prime Metro Vancouver detached homes and development property is still very high and sigficantly better than in the Greater Toronto region. Overall, 5,375 new homes were listed for sale on the Multiple Listing Service in Metro Vancouver last month, a 12 per cent increase from a year ago and a 26.6 per cent increase from August. The total number of homes listed in Metro Vancouver last month was 9,466, a 1.2 per cent increase from a year but a 7.5 per cent jump from just last month. The sales-to-active listings ratio for September 2017 was 29.8 per cent for all properties but 14.6 per cent for detached homes, 42.3 per cent for townhomes, and 60.4 per cent for apartments. “Generally, analysts say that downward pressure on home prices occurs when the ratio dips below the 12 per cent mark for a sustained period, while home prices often experience upward pressure when it surpasses 20 per cent over several months,” the board noted, in its release. The index price for all properties was $1,037,300 in September, a 10.9 increase from a year ago and a 0.7 increase over the last month. So, if it's "all about Vancouver" which it most definitely is NOT then what does all this really mean? It means the Fraser Valley detached housing market (condo's have never been any kind of driving force east of the Fraser River) is KING followed by the massive upswell in townhouse development and sales which "the valley" has seen over the past fourish years. When the market changes (solely due to constant hyper interventionism by all levels of draconian leftist government) the inner city condo market AND much of the Fraser Valley housing markets will fair much better than most. With record high rents and record low vacancies continuing to play a significant role regardless of potential market maninuplations by governments or financial institutions. We forecast continued interest rate hikes via the alt left Trudeau government in it's attempt to control the middle class and reshape Canada. Look for more and more homeowners to "hunker down" and renovate their homes in the face of radical Trudeau/NDP tax and spend policies. We have indeed entered a period of highly unstable political and economic future, all of which will inevitably have a negative impact on small business, inflation, unemployment and investing. If your considering selling your home - we suggest now may indeed be a very good time to "cash out" or downsize some of the equity your home now affords you. 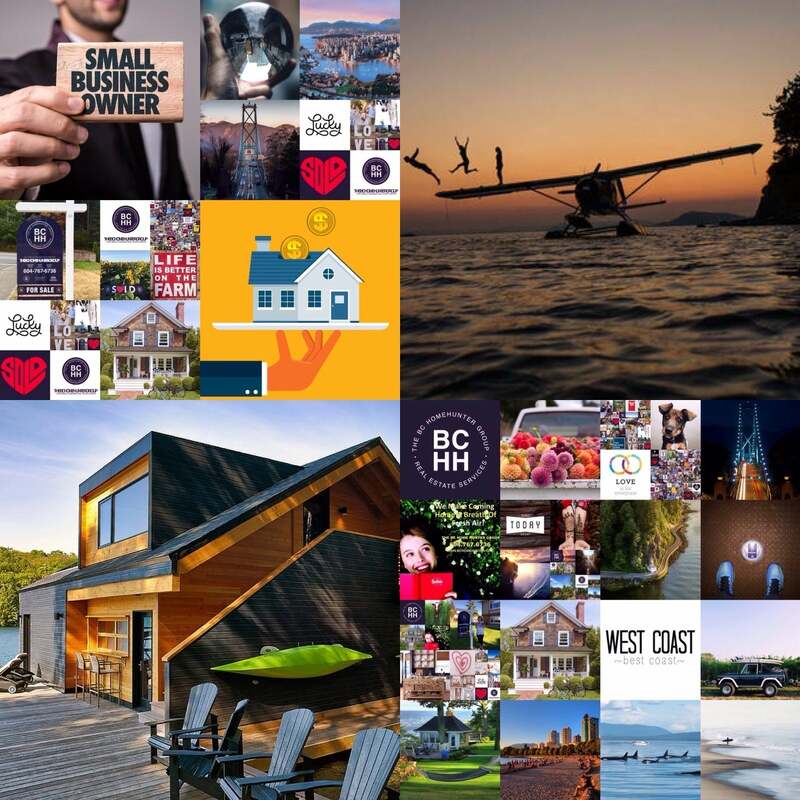 If you or anyone you know are considering selling your home or purchasing any of our spectacular BC real estate, don't hesitate to contact Mandeep and our passionate team of urban and suburban real estate experts at BCHH anytime, 604-767-6736.